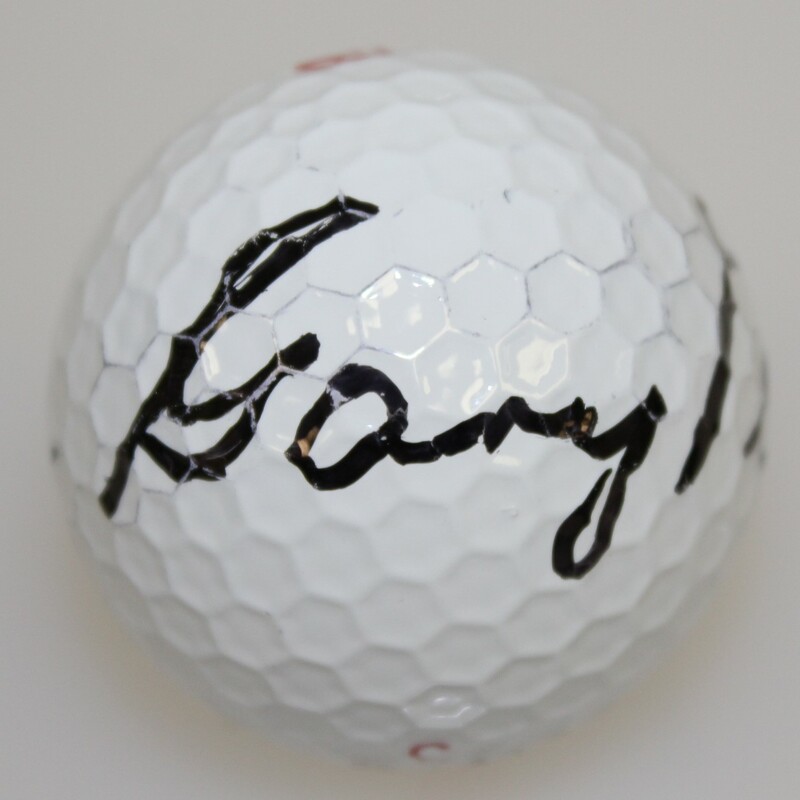 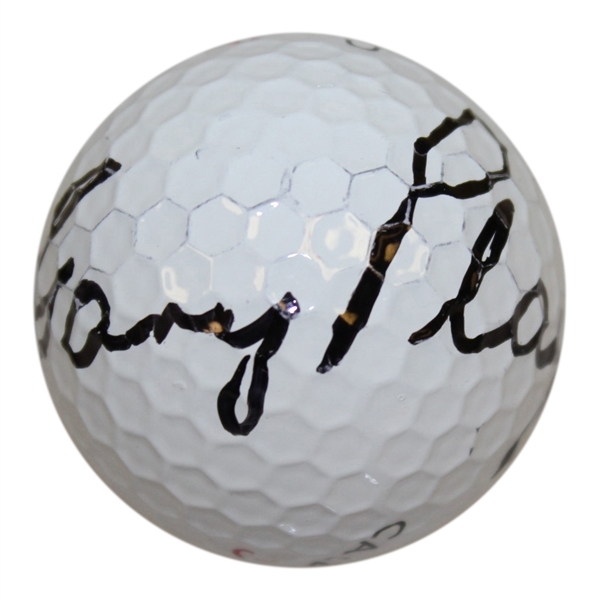 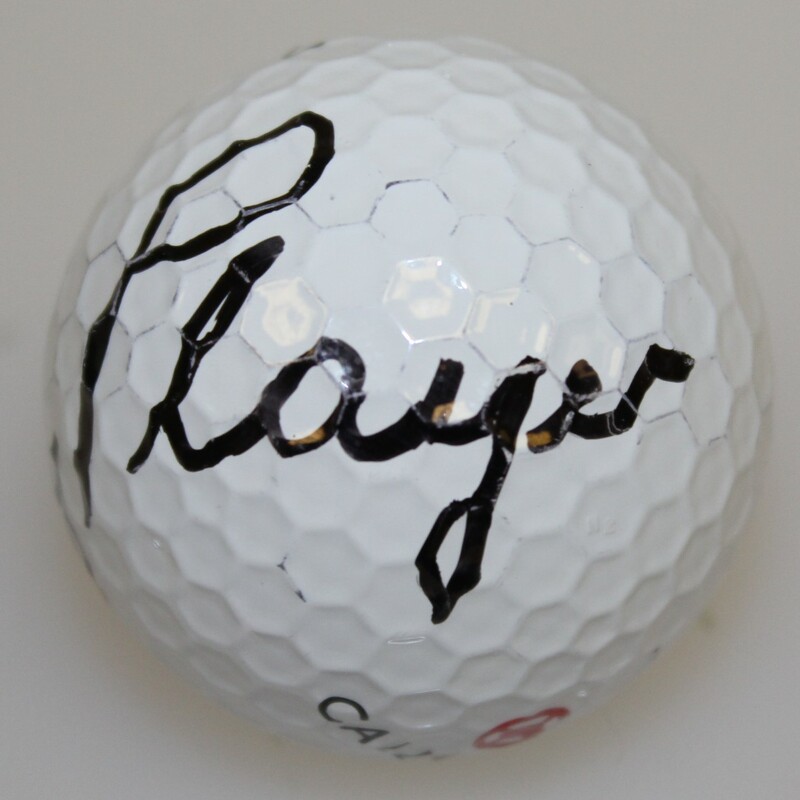 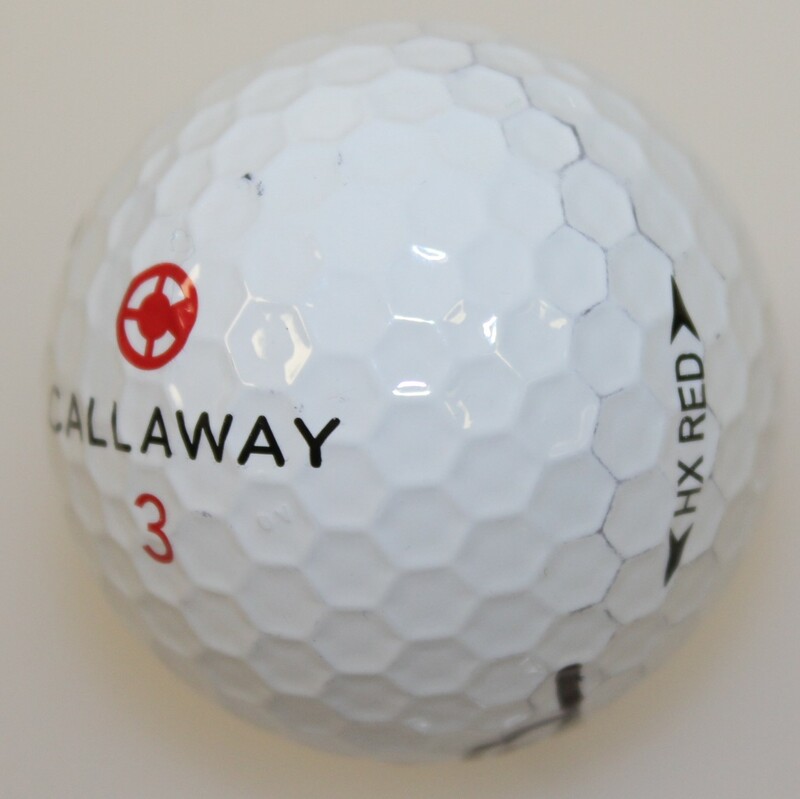 Here we have a Callaway logo golf ball signed by Gary Player. Otherwise known as "Mr. Fitness" or "The Black Knight", Gary Player is a 9 time Major champ, including the Masters Tournament 3 times, and widely regarded as one of the greatest players in the history of golf.